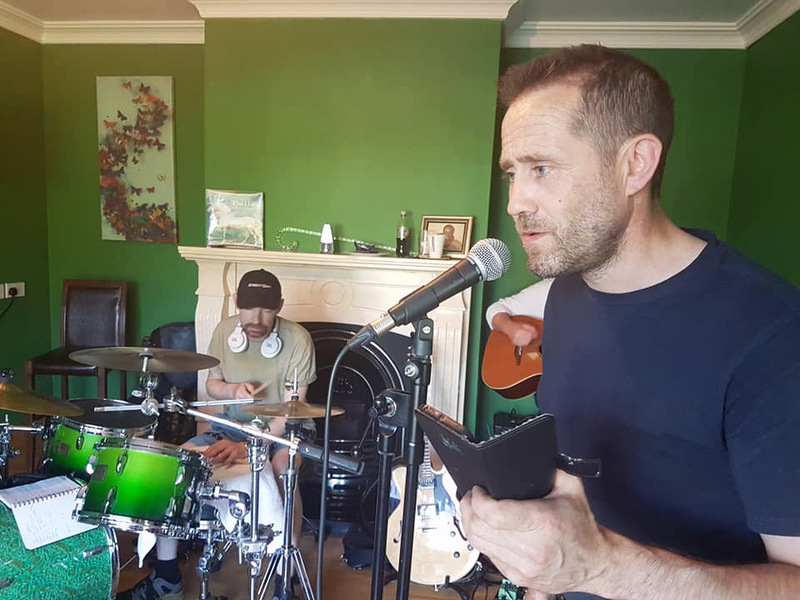 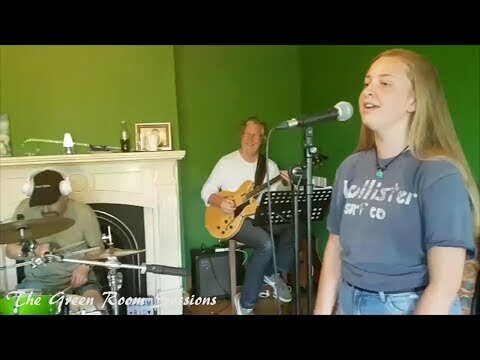 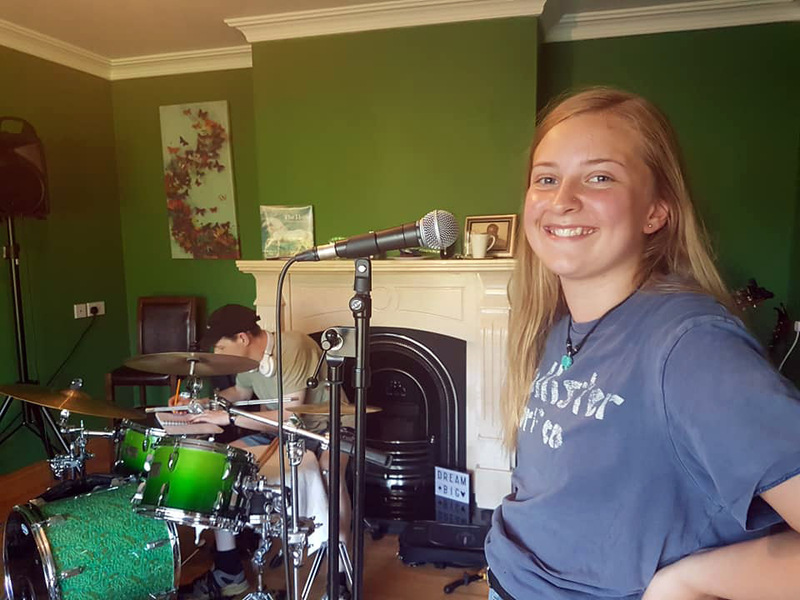 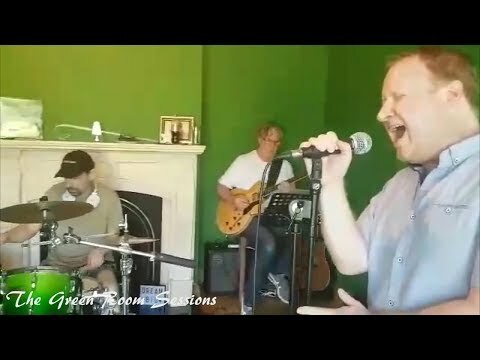 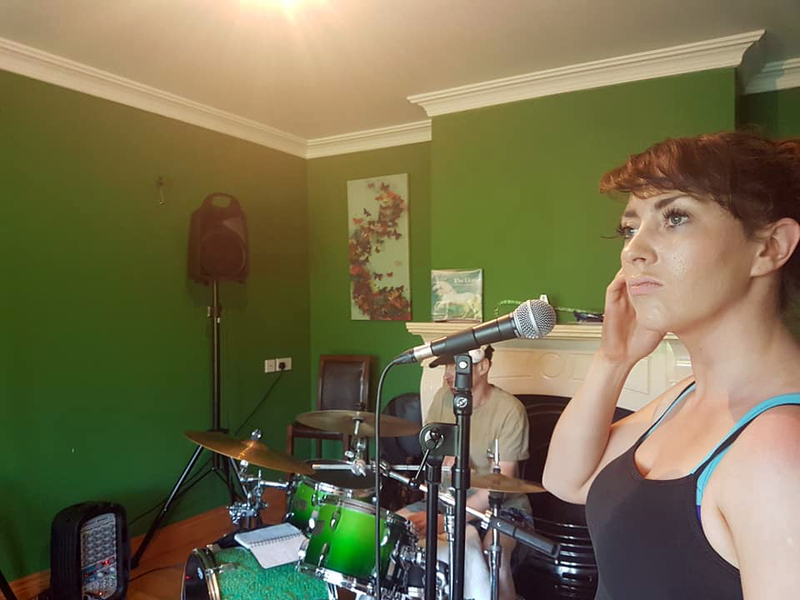 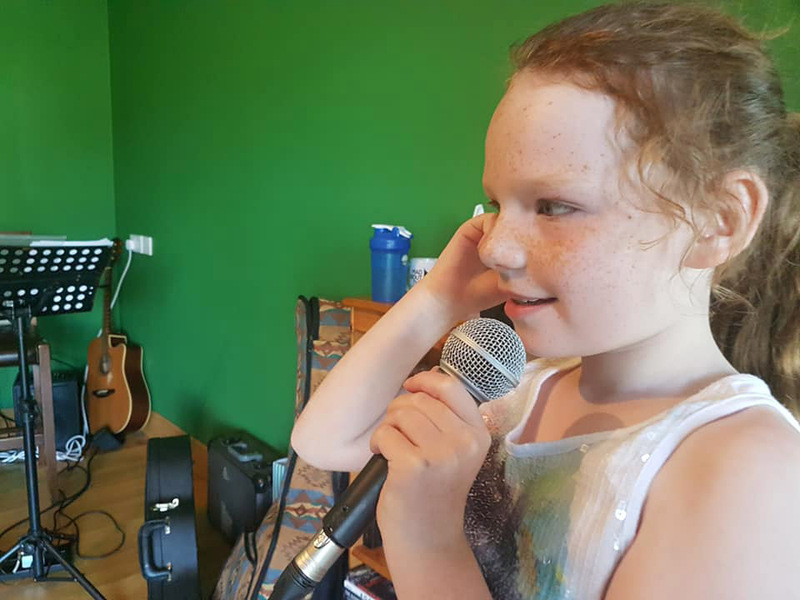 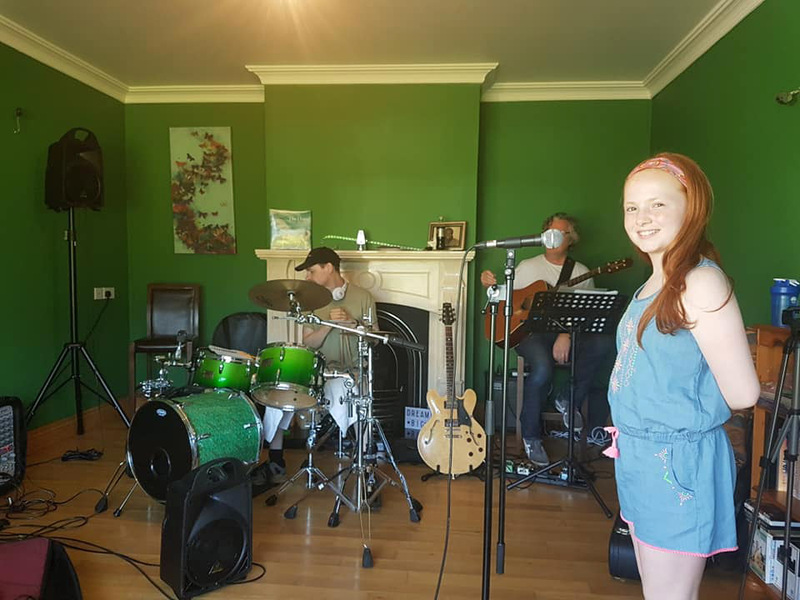 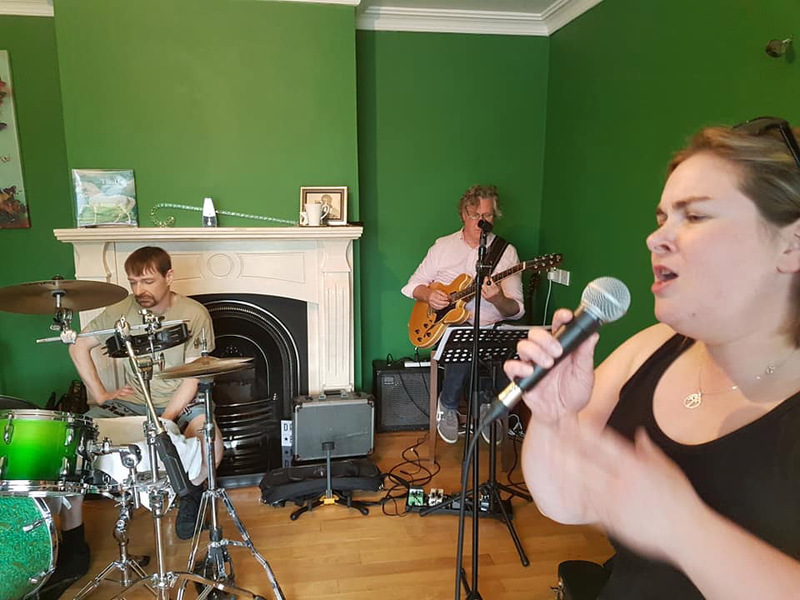 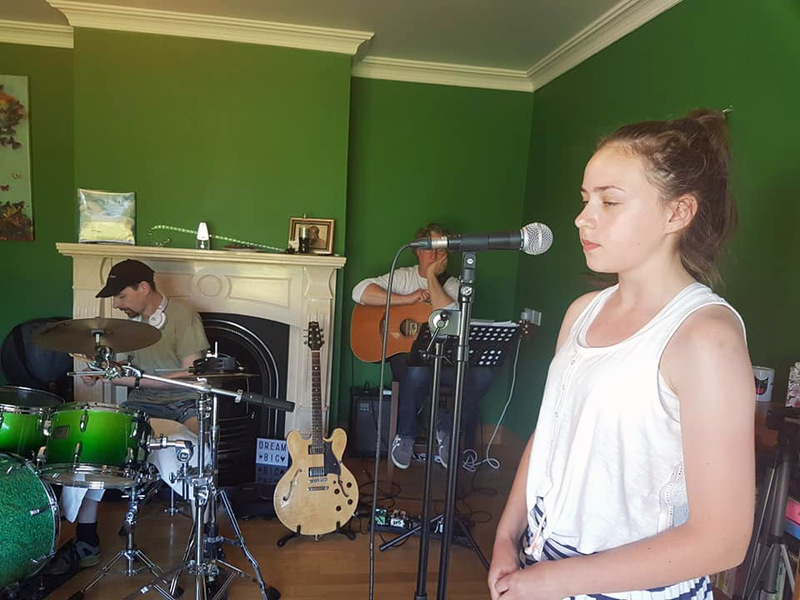 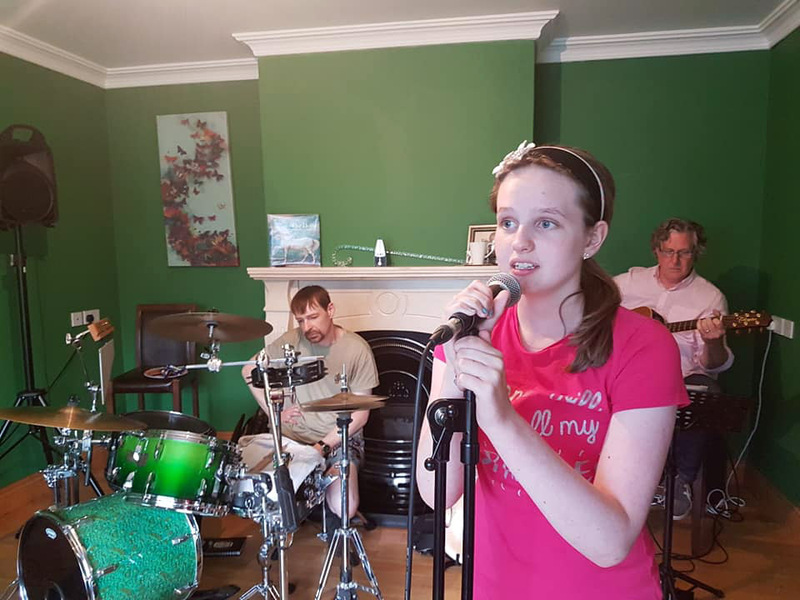 Our Green Room Band Sessions aim to bridge the gap between singing in the comfort and privacy of your own home and performing on a big stage, with a team of musicians, in front of a sizable audience, by promoting confidence through competence when working with live musicians. 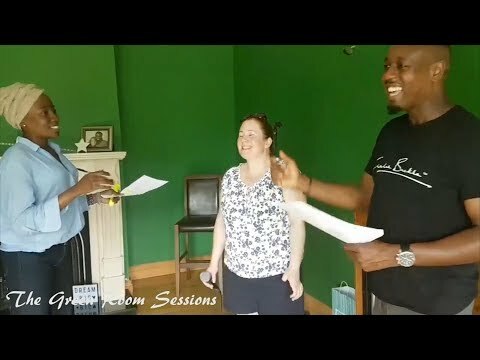 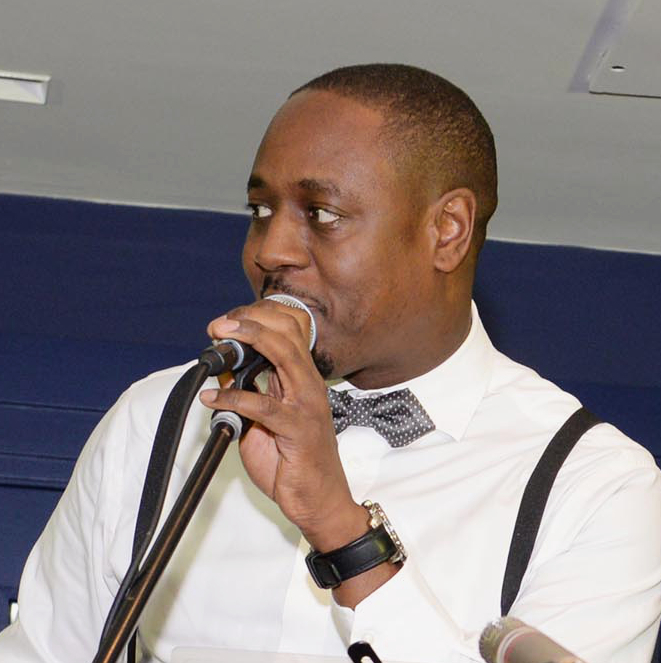 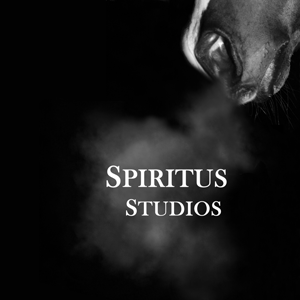 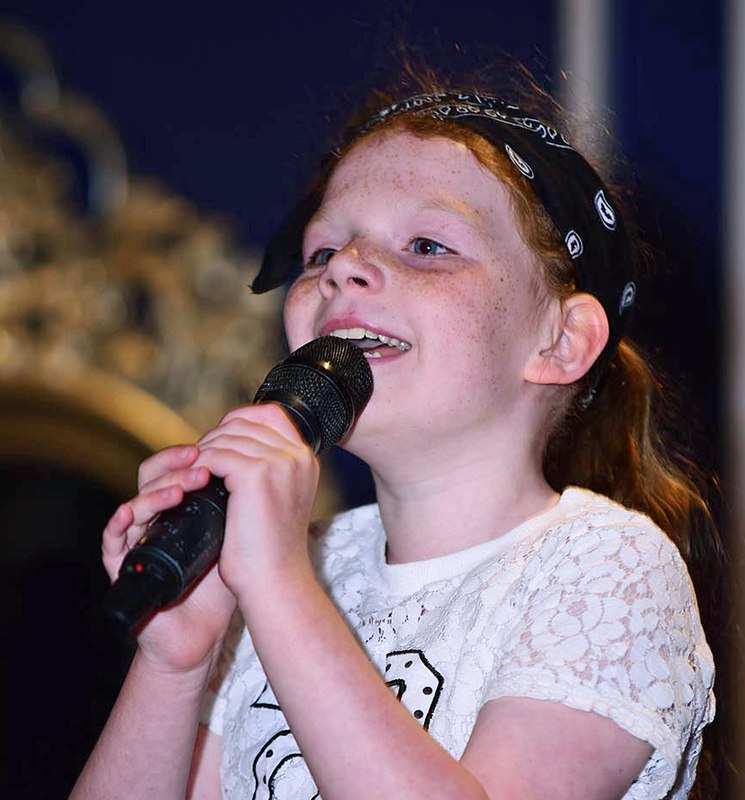 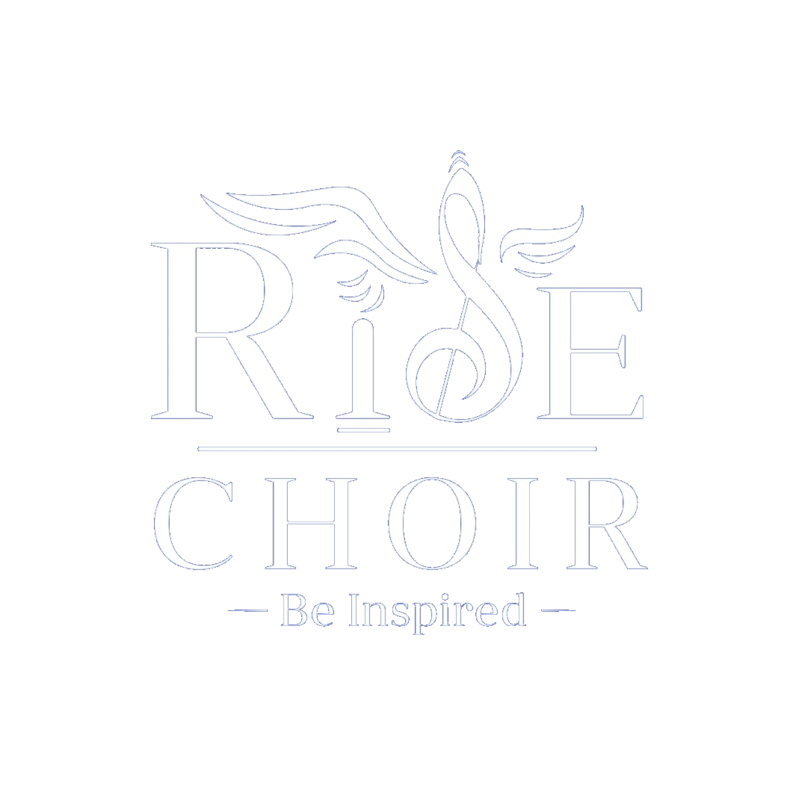 Through the development of timing and performance skills, familiarity with various musician styles and musical genres and the art of improvisation and adaption, we strive to instil singers with a strong sense of security and flexibility to fully connect with their target audience and express their talents on stage in an intentionally creative and engaging manner. 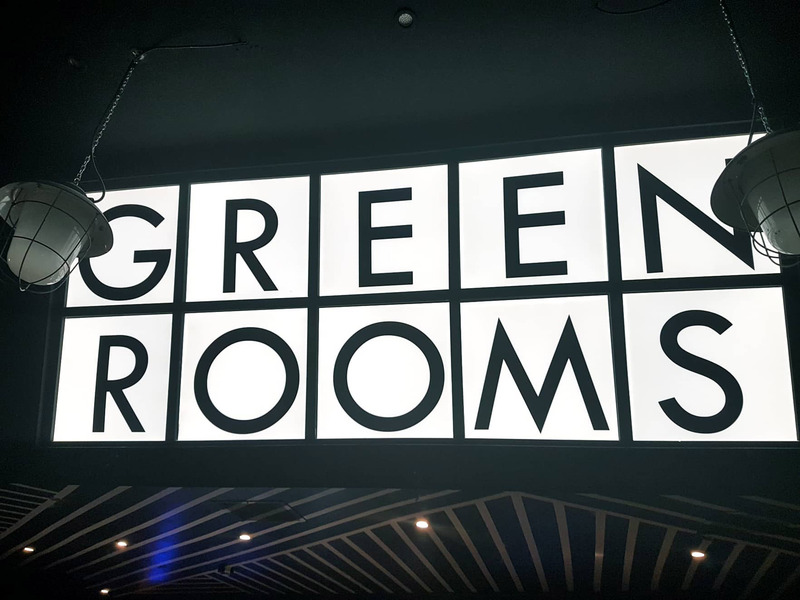 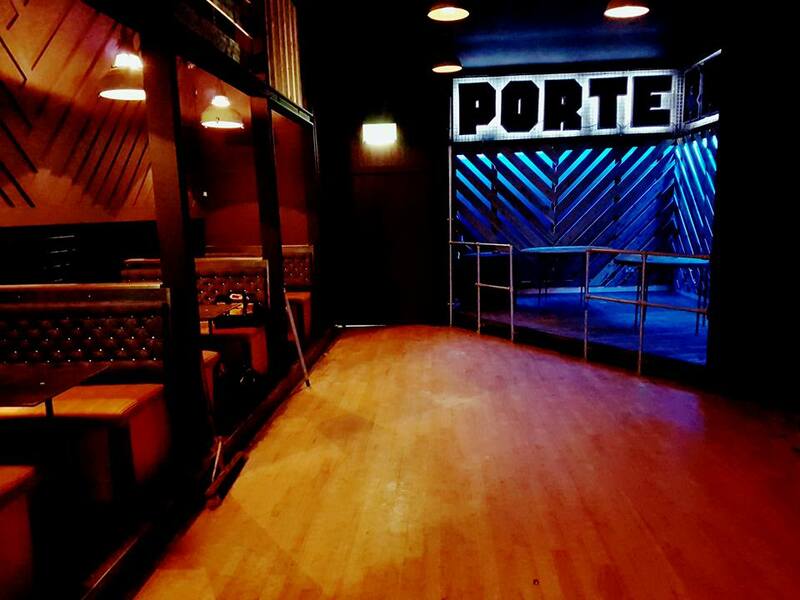 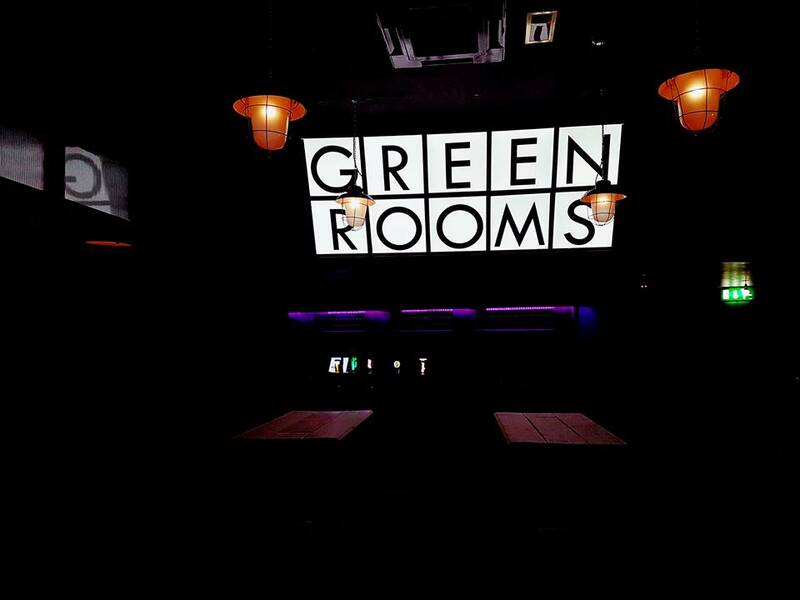 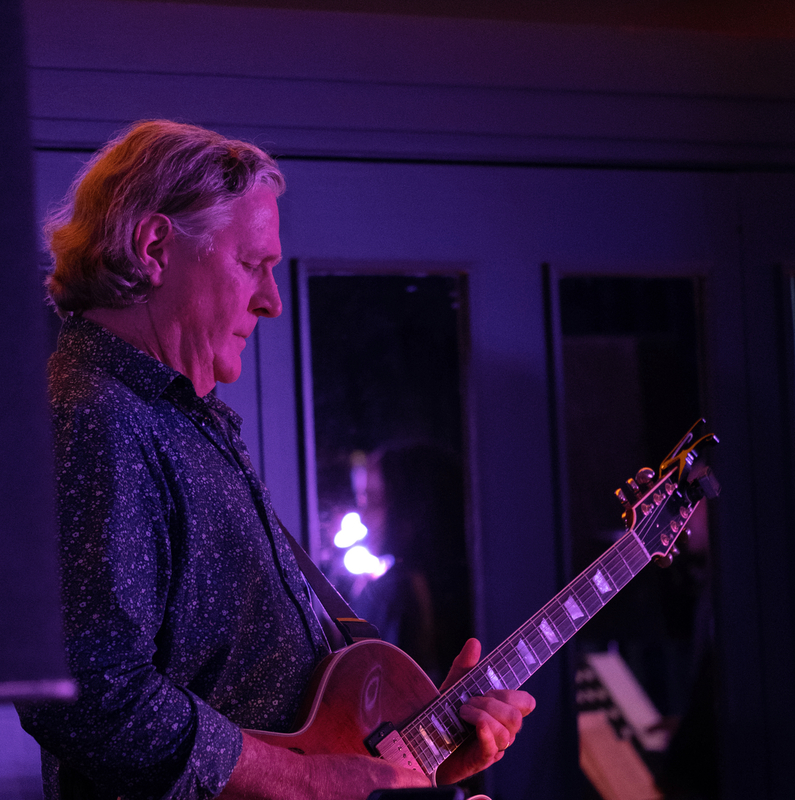 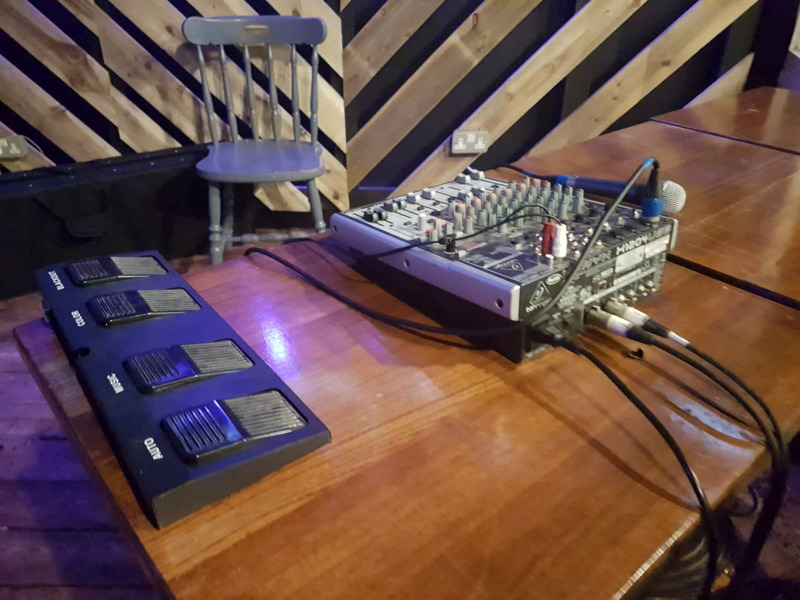 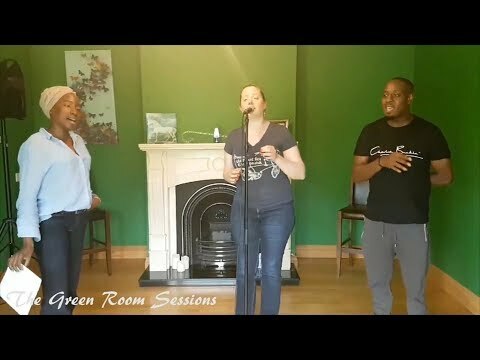 Our Green Room Sessions also aim to connect with the heart of our local community through our Green Room Acoustic Showcases. 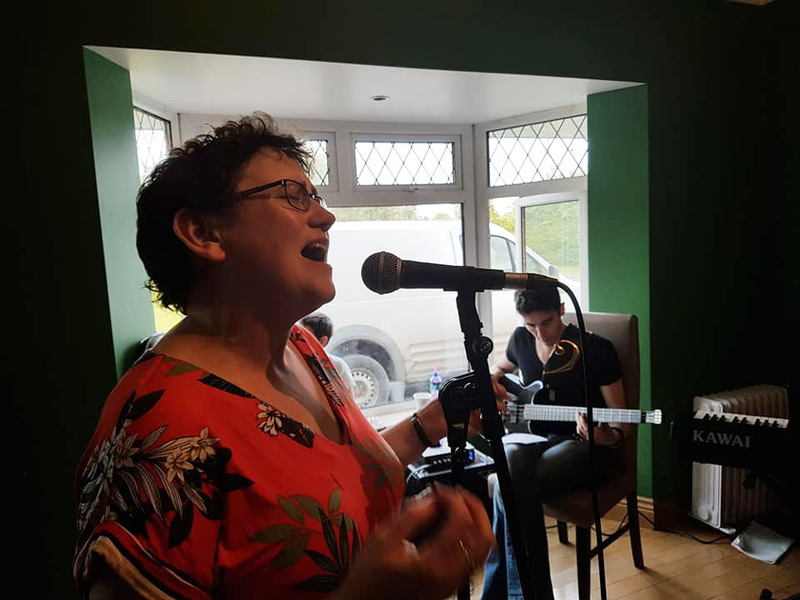 Taking place periodically throughout the year, these relaxed evenings provide a welcomed platform to put all those new skills into practice in a warm and friendly environment, as we continue to build a wonderfully supportive and talented team of proficient singers! 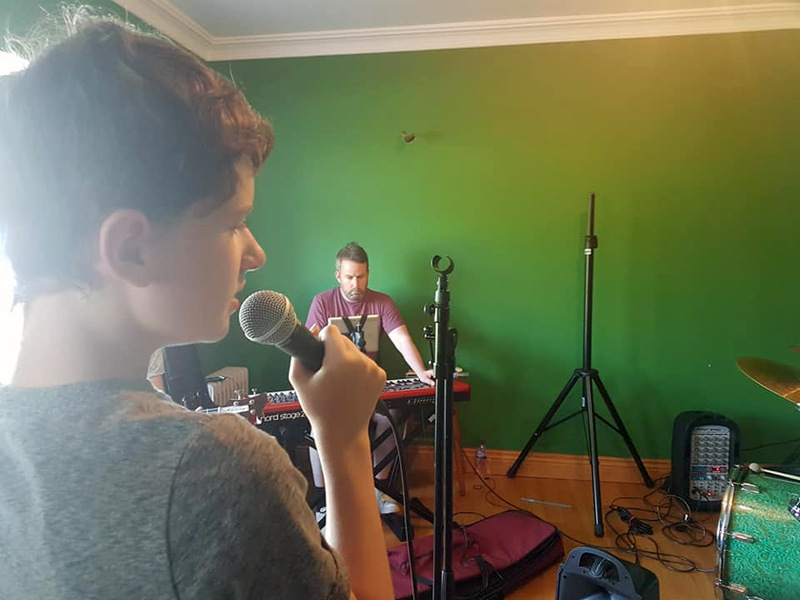 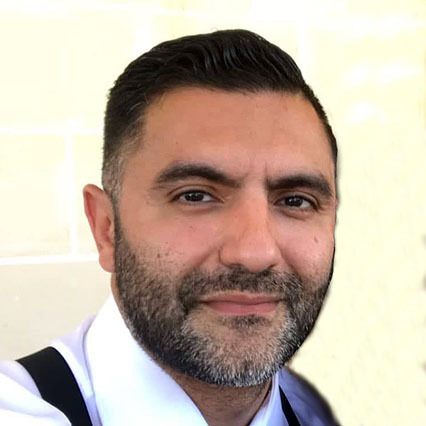 Teaming up with accomplished pianist, composer and leader of one of Malta's most sought-after Wedding and Entertainment Bands Heathcliffe Balzan, as well our trusty Industry Mentor Joshua Alamu, Mad About The Voice Ireland also works with dedicated singers who are ready, willing and keen to learn the tools of the trade and establish themselves in Ireland's corporate music scene. 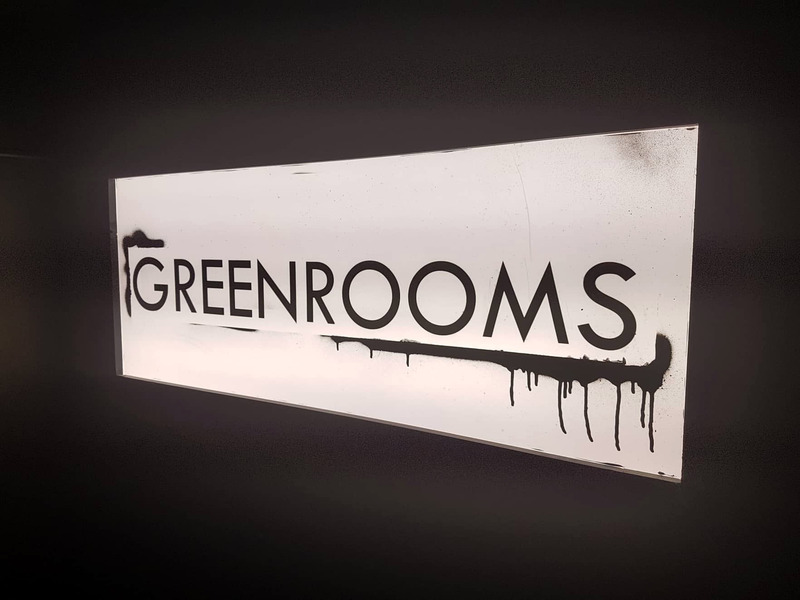 Coaching selected singers on repertoire, harmonies, the ins and outs of working with a live band and preparing for life as a professional singer, our Green Room Mentorship Programme aims to equip singers with the skills necessary to take their talents to the next level. 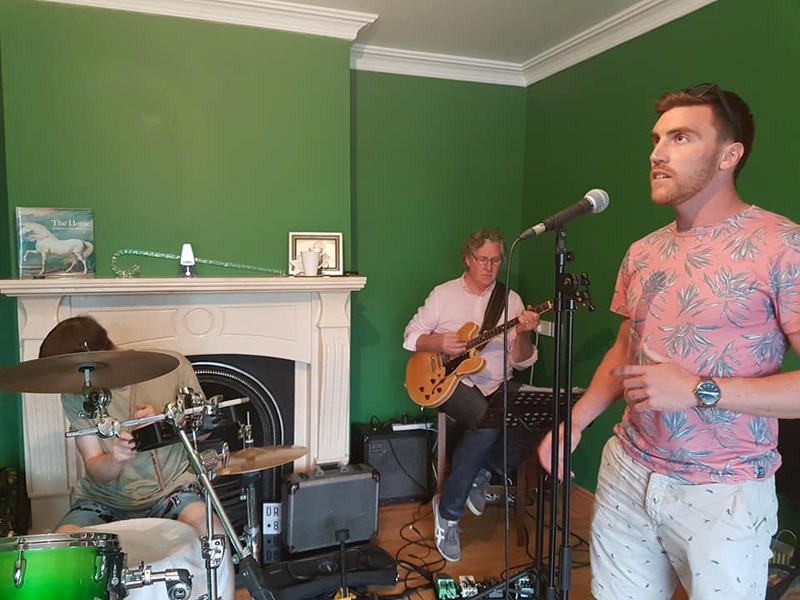 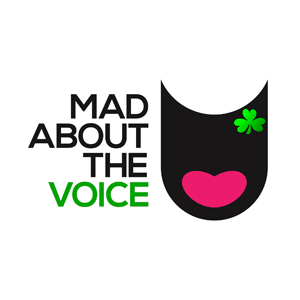 If corporate singing is something you are after, get in touch with us today!